Recently I took a 2 week period and simply unplugged from my business. As difficult as it was to walk away for 2 weeks, I was reminded of the importance of taking time to unplug in order to recharge my batteries. As a leader there is a constant drain on your energy. Challenging people, stressful situations, and carrying the weight of responsibility on your shoulders will slowly wear you down. The fact that it happens slowly over time can take away from your ability to see the long term effects that stress may be having on you. And even though there are things you can do on a daily basis such as exercise, eating healthy, and meditating, it is imperative that you take time to get away on an extended basis to completely unplug and give yourself the break you truly deserve. One of the key factors in being an effective leader is operating with a high level of energy and you can’t accomplish that if your batteries are drained. Even the energizer bunny wears down … eventually. That said … it can be a challenge to find a hole in your schedule to remove yourself from the day to day business. If you wait for a hole to appear in your calendar you may never take time off. You have to be willing to create a hole in your calendar, block it off, and make the commitment to get away. And as difficult as it is to leave, after a few days of being away you will start to truly enjoy your time. 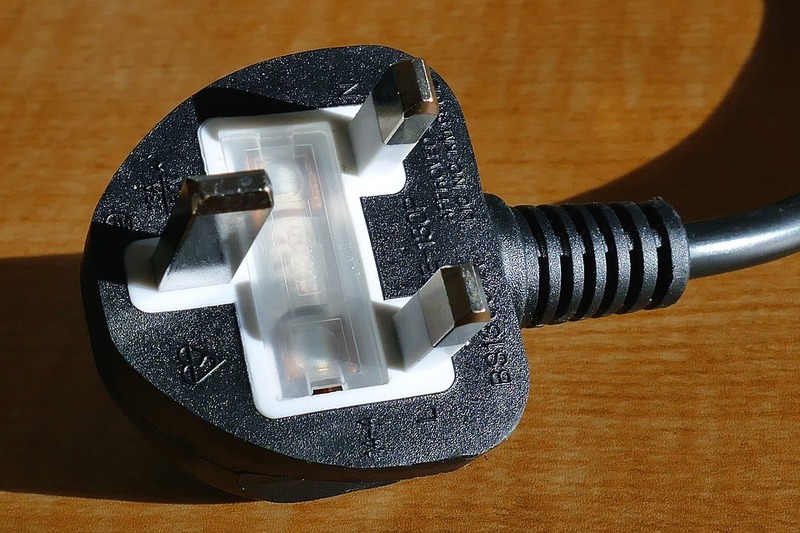 Unplugging unfolds slowly … and after a day or two you will be wondering why you hadn’t done this sooner or you will promise yourself not to put it off for so long in the future. By the way … that is the perfect time to commit to your next get-away … before the magic wears off and you’re back to the daily routine. As the 4th of July weekend looms in front of us, if you haven’t already, I highly suggest blocking off the time (a minimum of 7 days) to unplug your laptop, your phone, your tablet, and your mind from your business. And when you come back … you will come back with a renewed sense of energy and commitment in a way that is far more impactful than if you hadn’t gone away at all.